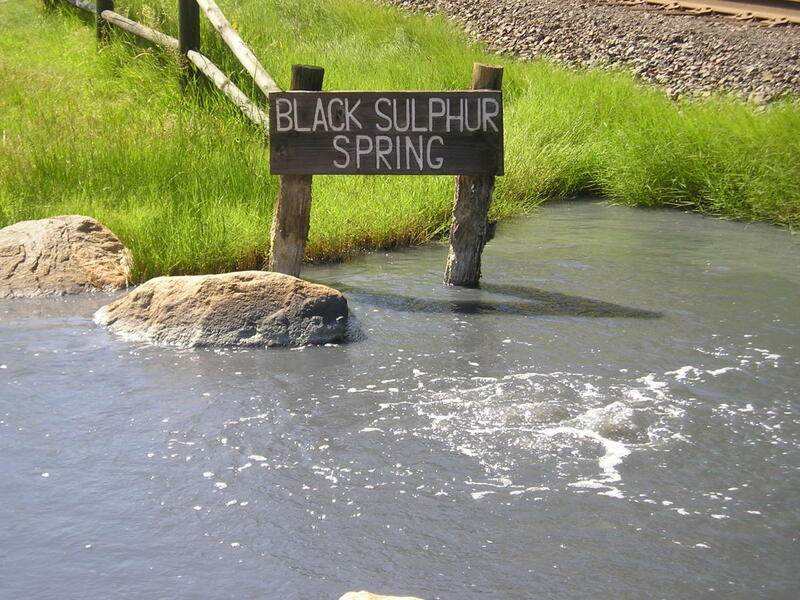 Join a Yampatika Naturalist as they take you on a tour of the Mineral Springs. This is a free program that does not require registration. Meet the naturalist at the Art Depot parking with water and good walking shoes. This program runs every Wednesday from 9 - 11 a.m. June 26 to August 28 and is in partnership with the Tread of Pioneers Museum.